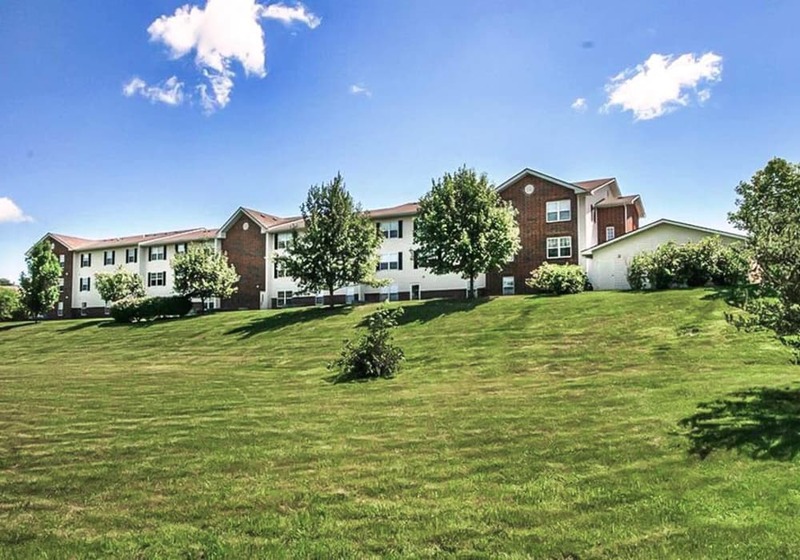 Regency Heights offers bright, lovely apartment homes and an abundance of thoughtful amenities for adults ages 55 and older in Iowa City, IA. Our community sits on a lush, green property minutes from downtown, yet tucked away from the traffic and hustle and bustle of the city. Meet friends and neighbors in the freshly updated clubhouse, with its warm and inviting community lounge and dining area. Rise and shine for an early workout in the fitness center, or take an evening stroll with your four-legged best friend on a nearby walking trail. All the good things are right here at home. Feel at ease in a roomy one or two bedroom apartment home, thoughtfully designed with an open, airy floor plan, roll-in bathroom shower, and full-size kitchen with energy-efficient appliances. There’s a place for everything with walk-in closets, a huge kitchen pantry, and the option of your own detached garage. Keep cool with central air conditioning, and stay connected with available high-speed internet. The good life is here at Regency Heights. 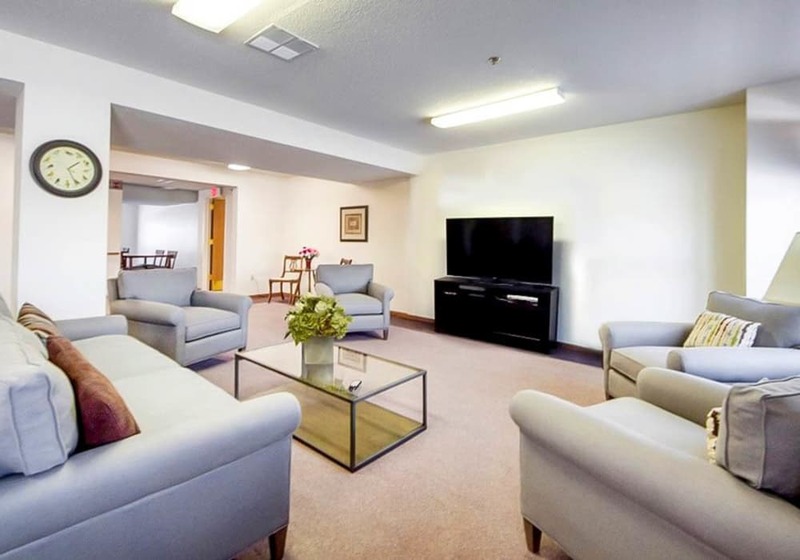 Peruse the photo gallery to see how attractive 55+ adult apartment living can look in Iowa City, IA, and then contact us to schedule your in-person tour.